RICHMOND, Va. (AP) — Virginia has added nearly 100 new acres of protected natural areas meant to help rare or declining plant and animal species. The state’s Department of Conservation and Recreation said Wednesday that it had recently added tracts of land to two natural area preserves. 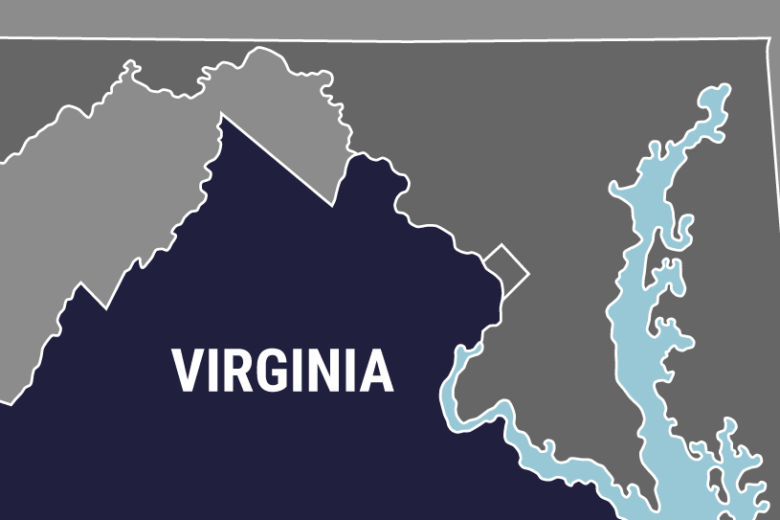 The department said 44 acres were added to The Cedars Natural Area Preserve in Southwest Virginia and 53 acres were added to Magothy Bay Natural Area Preserve on the Eastern Shore. The state’s Natural Area Preserves System was created in the late 1980s and now includes more than 60 sites and more than 50,000 acres.